Category Archives for "Vaporizer Advice"
About 6.5% of people who do vape openly admitted to the practice and of having used some sort of vaporizer in their lives. Are you planning to have a baby and hence want to switch to vaping? Or are you already pregnant and are wondering whether vaping will affect your baby? 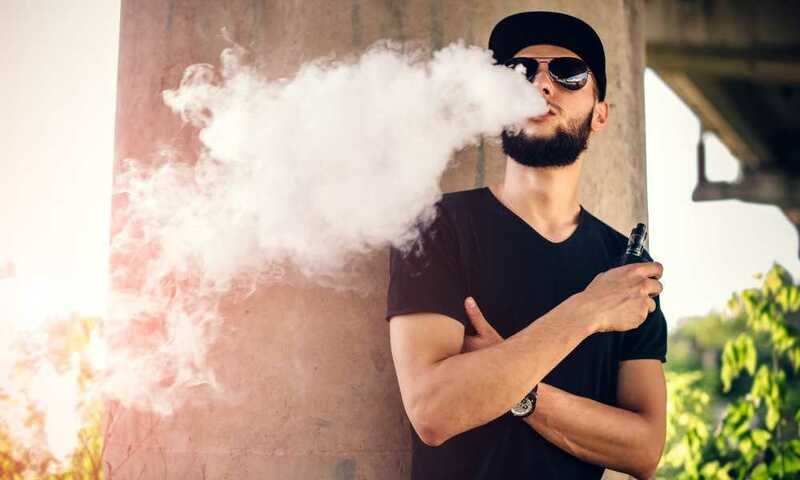 People who have tried every trick in the book to help get rid of the smoking habit have had very positive results with vaping and others like to vape their fav weed or CBD, but if you plan to travel soon, what about vaping laws in different countries? You could have a smooth and successful start to a new happy phase in your life without smoking by using a vaporizer to quit. 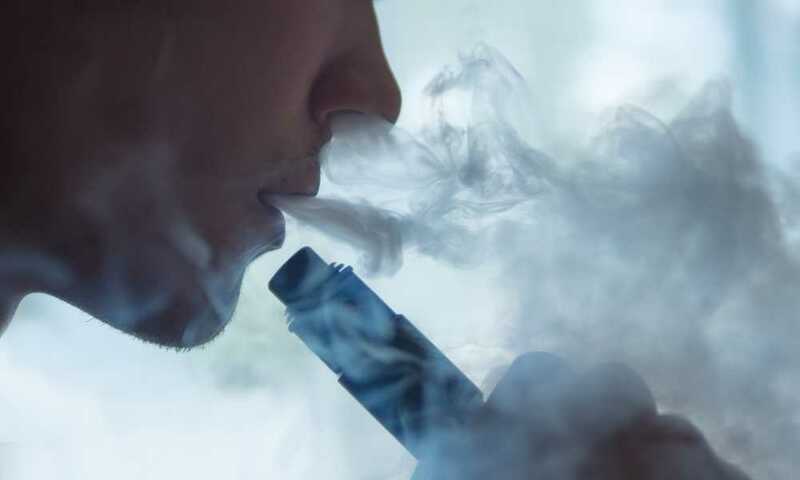 Keep these pointers in mind before you try vaping. 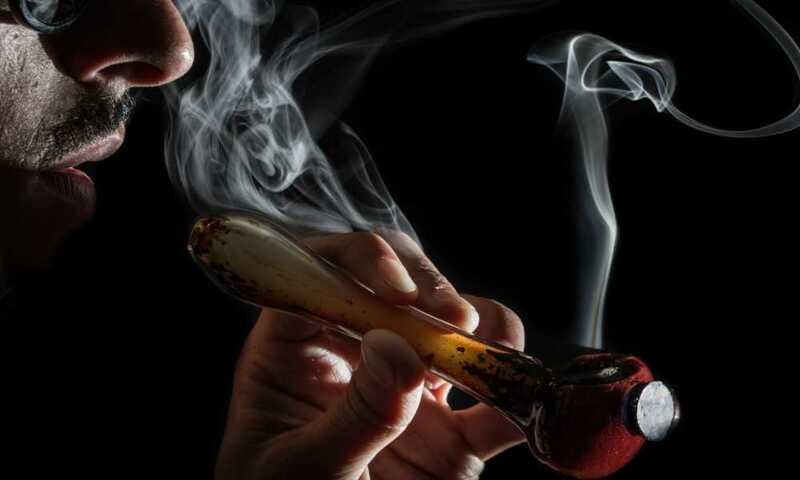 Vaping marijuana or weed is one of the lesser known or used techniques of inhaling marijuana. 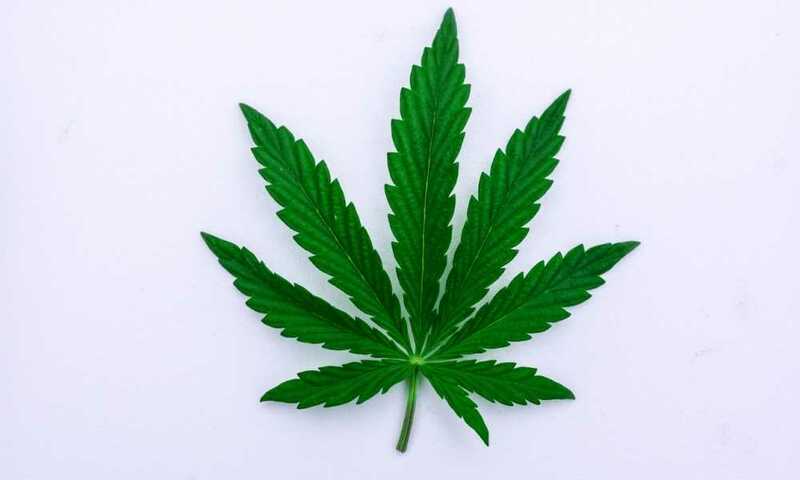 Just like cigarettes, weed is also commonly smoke. 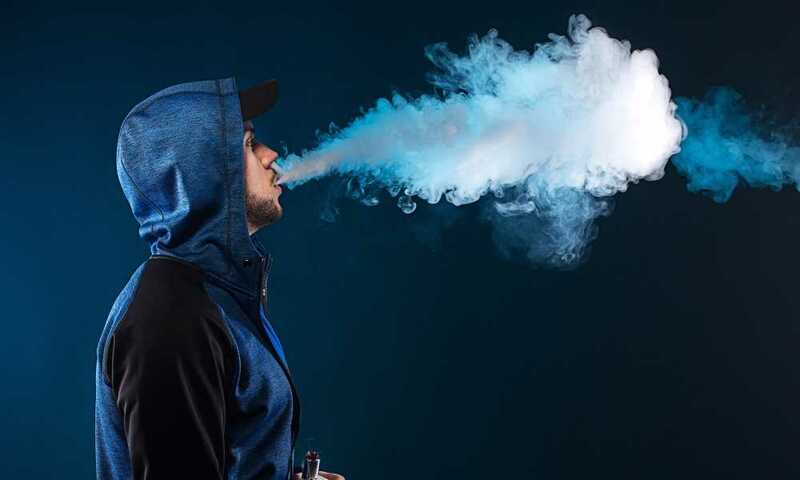 Some people add tobacco to the roll while smoking up and the experience is a relaxing high that may sometimes spike creativity for some people, but smoking is harmful and vaping is considered better for your health so, can you vape weed? 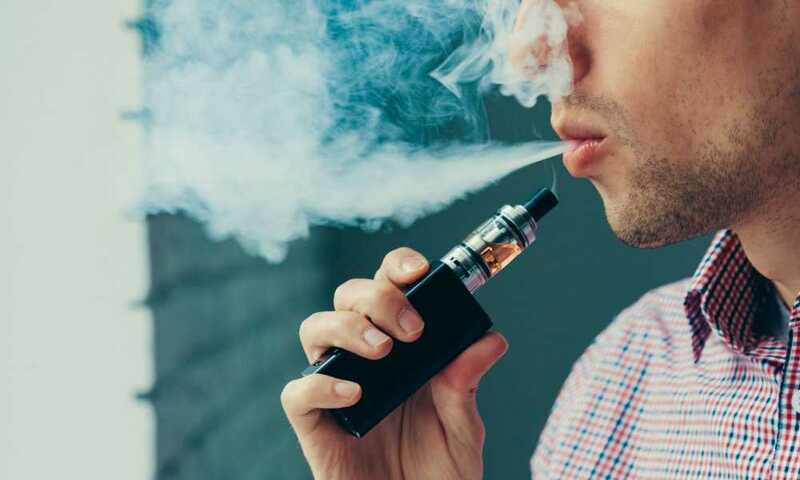 Switching to vaping from smoking can prove to be beneficial for a person’s health. Benefits of vaping can also be a healthier way to use marijuana or CBD oil. Vaping has benefits that may surprise people, especially those who need to use marijuana or CBD for medical reasons.